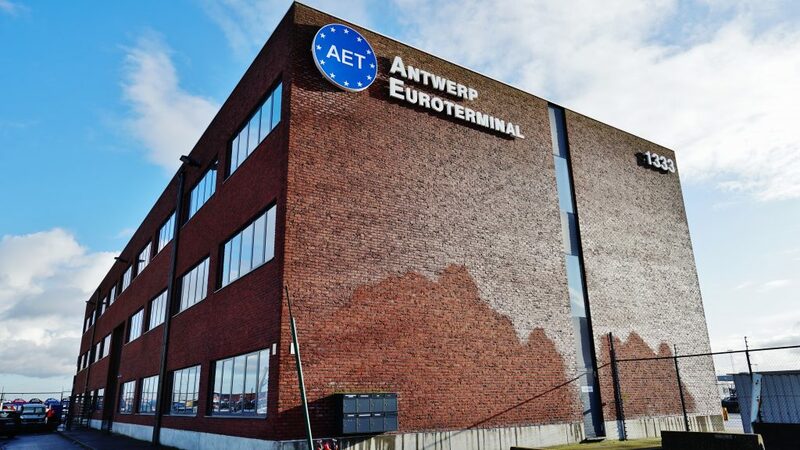 Antwerp Euroterminal NV (AET) is the largest multipurpose terminal in Europe, and home to vessels of the Grimaldi Group. 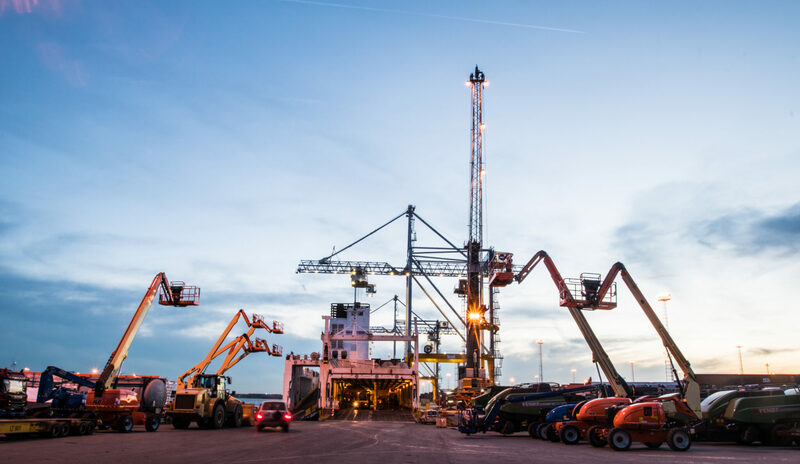 Our terminal specializes in different types of cargo and processes breakbulk, containers, project cargo, heavy lifts, cars and other RoRo-units on a daily basis. As a joint venture between Grimaldi Group Naples and Mexiconatie NV, AET is home to the Grimaldi Deepsea vessels, the Grimaldi Euromed vessels, Finnlines vessels and the vessels from Atlantic Container Lines. 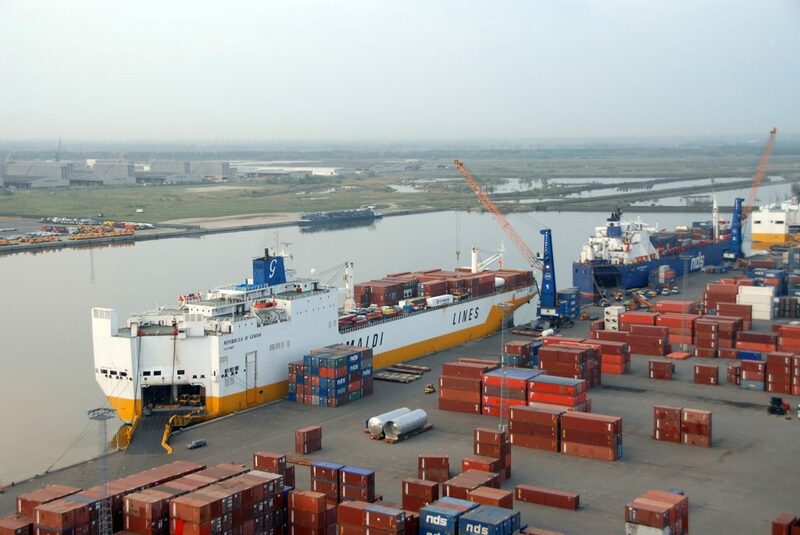 Other partners are: Antwerp Container Repair (ACR) and Antwerp Lashing & securing (ALS). Our ideal location offers unrivalled connections to the main road, water and railway networks in Europe. 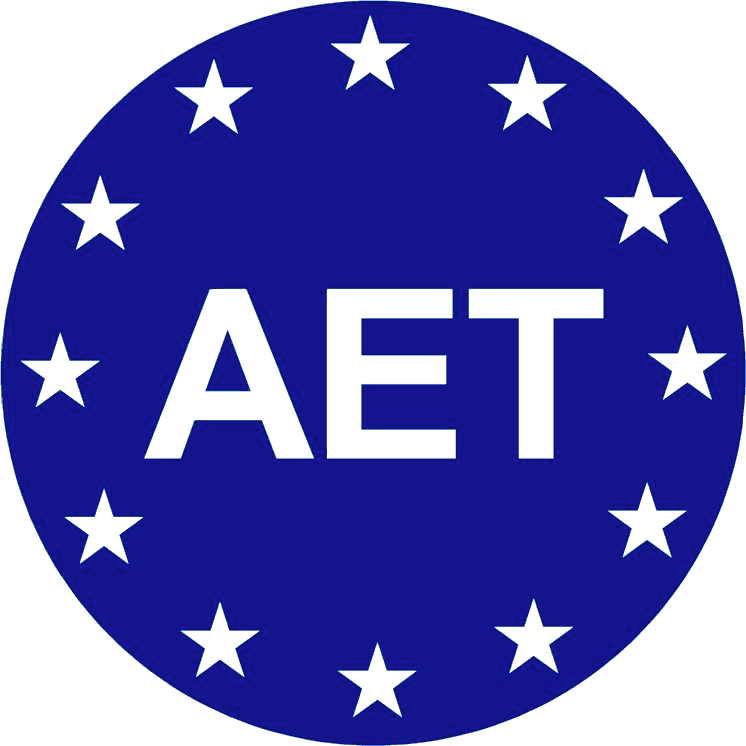 This means AET plays a pivotal role in keeping Europe’s trade moving, benefiting our customer, partners, and the community. All of the above makes AET your preferred partner for cargo handling. At AET we strive to go above and beyond to ensure premium quality and service for our customers. Our values are deeply rooted in our company’s culture and influence our daily work significantly. 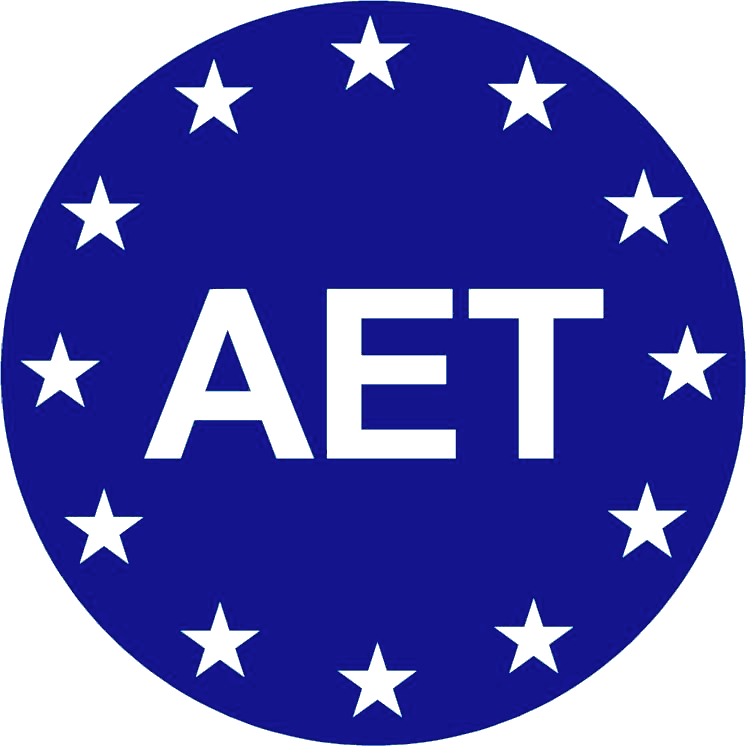 Following values are part of the identity of AET. At AET our customers come first. 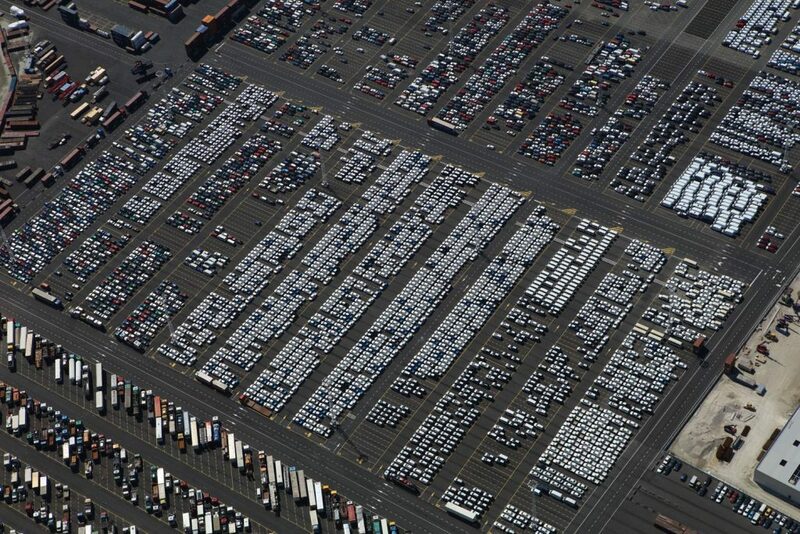 Together with you we try to find the best solution for your cargo. As a customer you can rely on our high quality service, with a special view on your requirements. 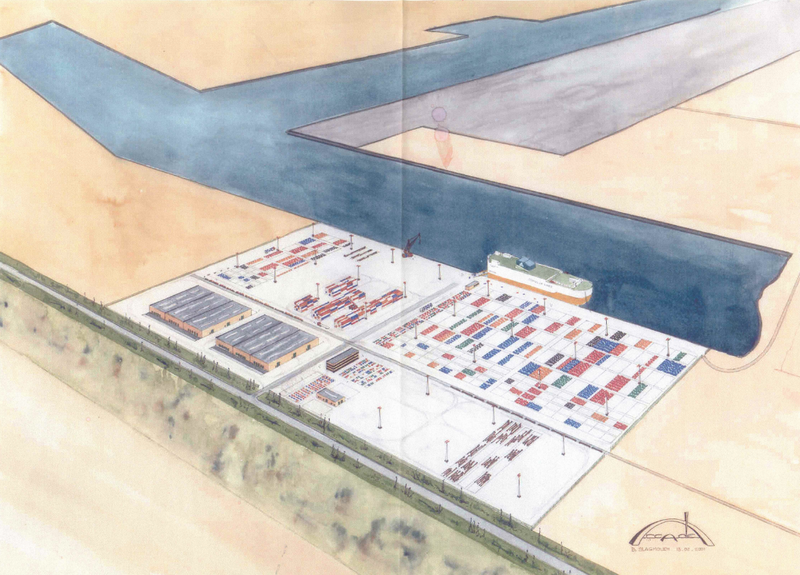 AET is therefore your most reliable partner in cargo handling. Going the extra mile... no special request is too much for us. At AET we offer a custom made solution at the highest possible quality and service. The main focus for our business is not what we do, but how we do it. We believe in the power of teamwork. With our enthusiastic and qualified team we strive to improve our productivity and efficiency on a daily basis. At AET we breathe innovation, and we are constantly looking for ways to improve our service and operations. At AET we strive to offer the best service and quality there is to offer in our line of business. Thanks to our pursuit of excellence AET was awarded the AEO certificate in 2016. The status of the Authorised Economic Operator (AEO) applies to all economic operators and their business partners playing a role in the international supply chain, i.e. producers, exporters, forwarders, warehouse keepers, customs agents, carriers, importers who are involved in activities covered by the relevant customs legislation and are eligible in terms of reliability and security in the supply chain. 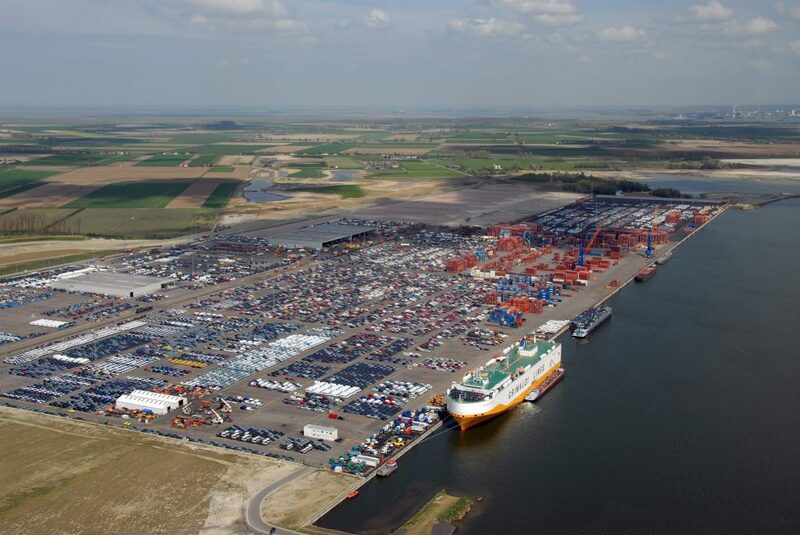 Antwerp Euroterminal nv wordt opgericht als een joint venture tussen Grimaldi Groep Napels en Mexiconatie. 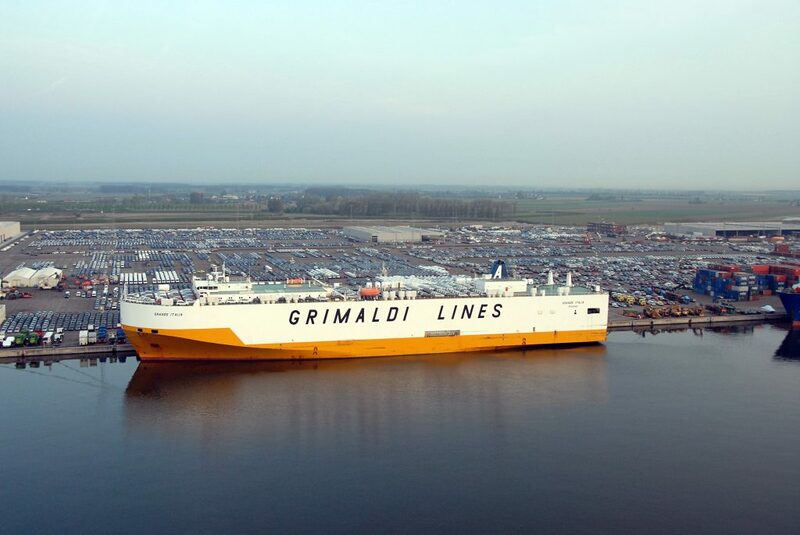 Grimaldi Euromed vestigt zich op de gloednieuwe AET-terminal. Met een expansie in kaailengte tot 1000 meter beschikt AET nu over een oppervlakte van 27 hectare. AET wordt de nieuwe thuisbasis van Grimaldi Deepsea. Met een expansie in kaailengte tot 1600 meter beschikt AET nu over een oppervlakte van 80 hectare. 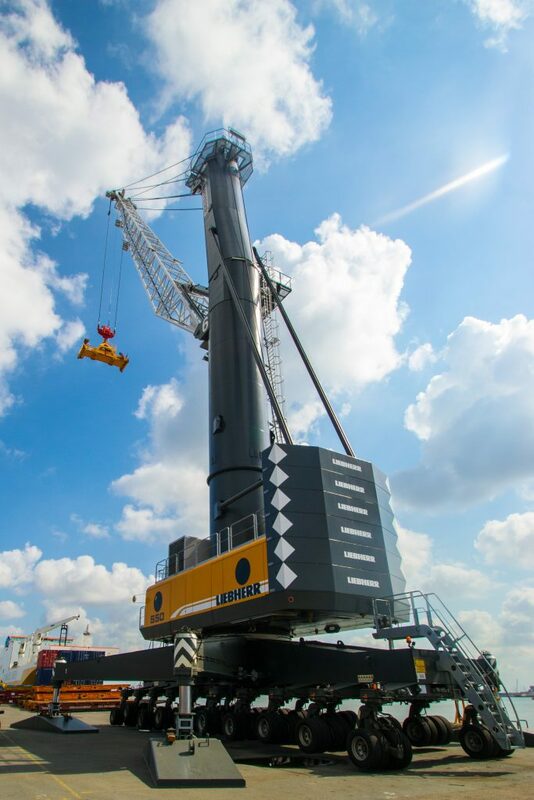 AET investeert in de toekomst met de aankoop van twee nieuwe mobiele kranen (Gottwald, 100 ton). 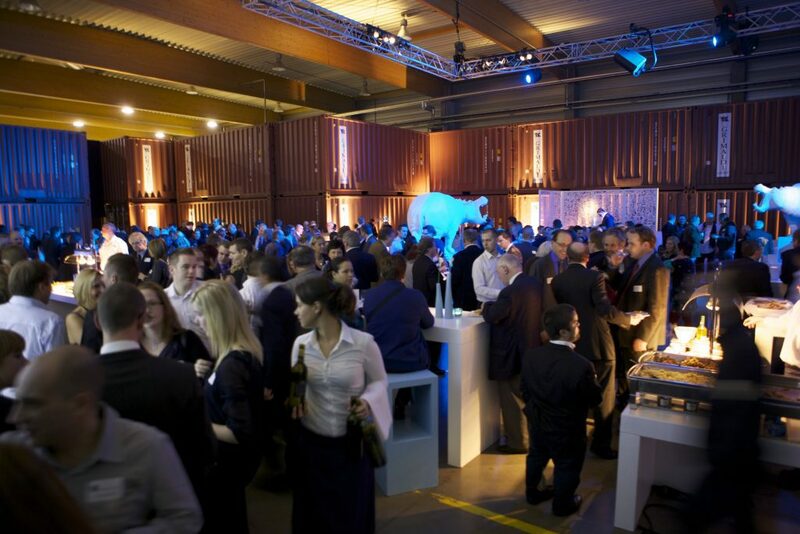 AET blijft uitbreiden met de inhuldiging van zijn nieuwe hoofdkantoor. 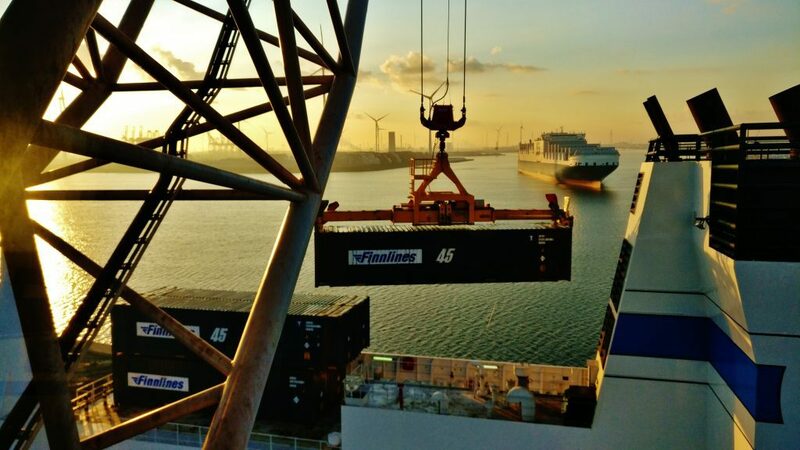 AET verwelkomt Finnlines. Met de komst van deze nieuwe partner breidt AET zijn activiteiten uit naar Scandinavië en de Baltische Staten. Met een expansie van de kaailengte tot 2200 meter beschikt AET nu over een oppervlakte van 88 hectare. AET blijft investeren in de toekomst met de aankoop van twee nieuwe mobiele Liebherr-kranen. 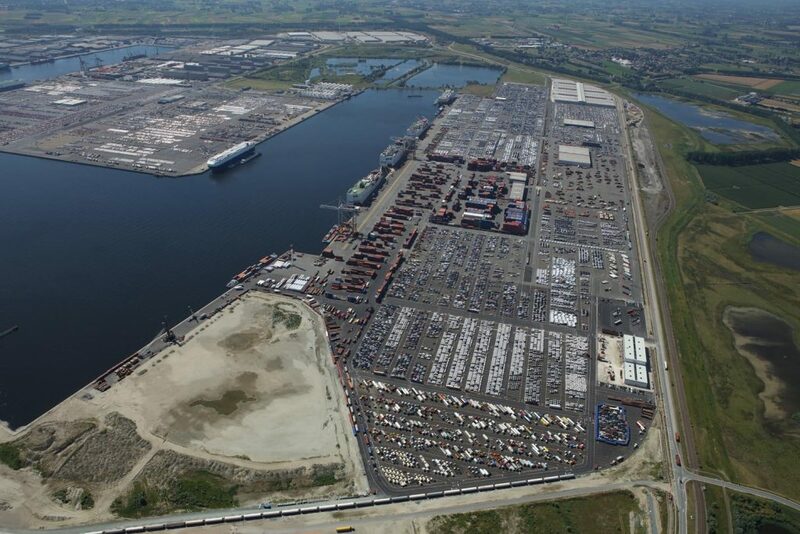 AET behaalt het AEO-certificaat en verwerft zo de status van Authorised Economic Operator. AET beschikt nu over een oppervlakte van 104 hectare. 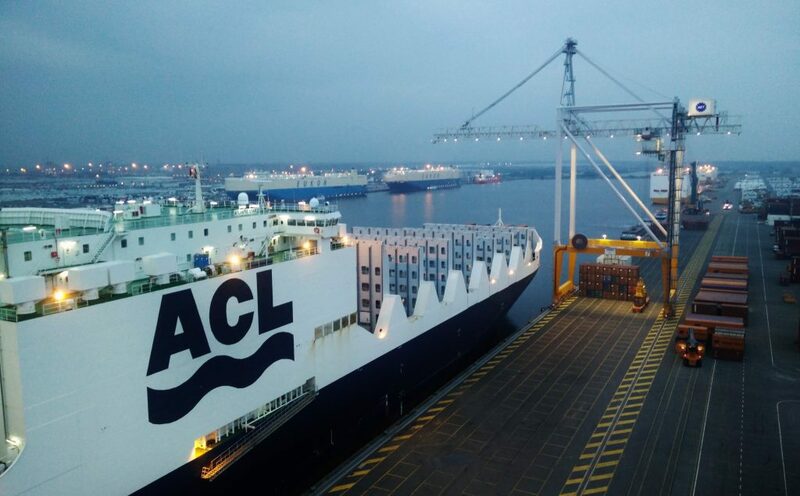 AET verwelkomt Atlantic Container Line (ACL). Om de komst van ACL te faciliteren, investeerde AET in twee nieuwe Liebherr Gantry-kranen. Feest! AET wordt 15 jaar. AET lanceert zijn nieuwe website.